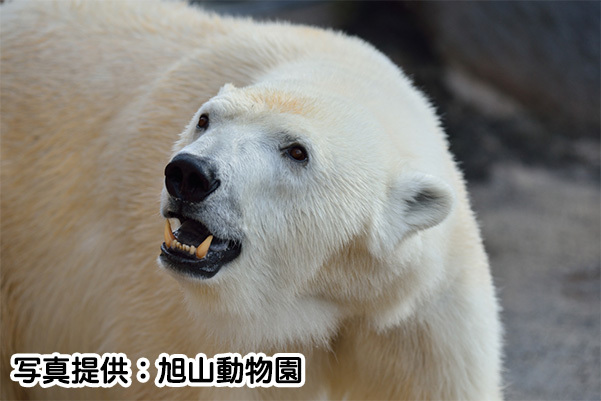 ※This includes admission fee to Asahiyama Zoo and lunch. This course offer a multilanguage audio guidance. A tour guide will accompany the tour, but will not give introductions to the sights. 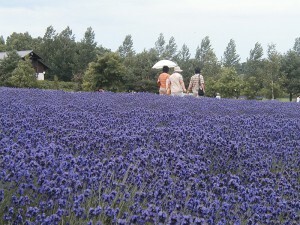 When you think of Hokkaido, Asahiyama Zoo and the lavender garden in Furano are the most popular tourist spots. This 1 day bus tour will take you there and turn out quite economical and enjoyable. Getting on the expressway, we will head toward Asahiyama Zoo. Enjoy the scenery and interesting stories from the local guide during your trip. 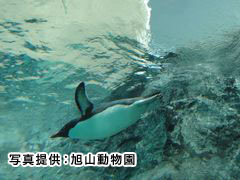 When we arrive at Asahiyama Zoo, we will enjoy lunch at Rest House Yukino Mura. You will be served a lunch set made with local ingredients. 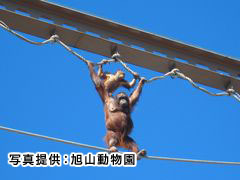 You may tour the zoo after lunch. We will stay here for 160 min, including lunch. 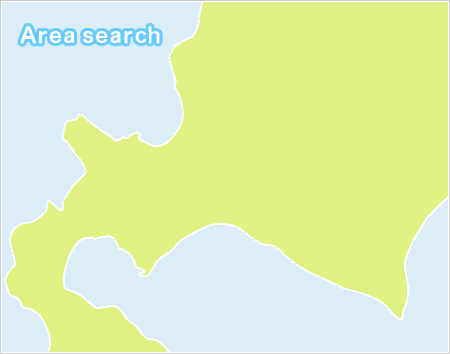 After, we will go to Biei and Furano. 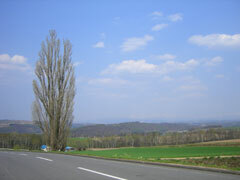 Enjoy the Road of Patchwork and the scenic hillside from the window. 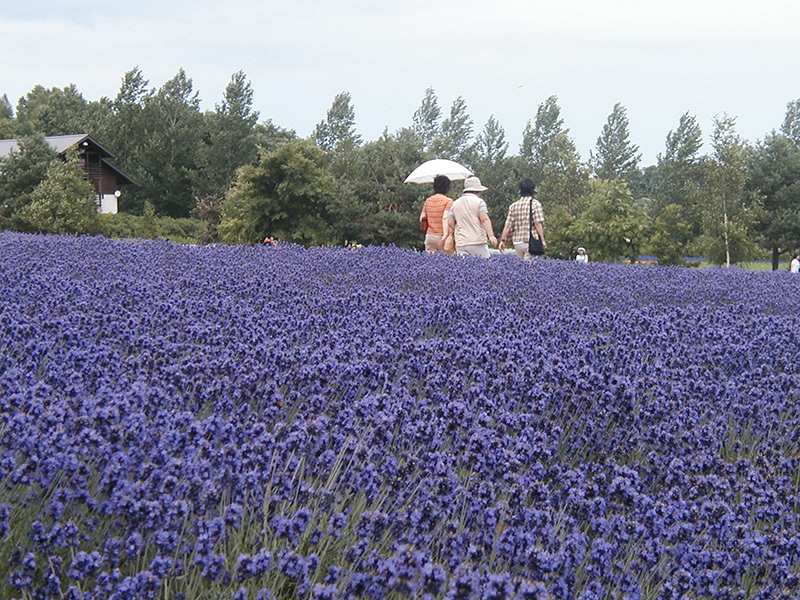 Following Biei, we will visit Farm Tomita and see the spectacular field of about 15 hectares planted in lavenders and other flowers. 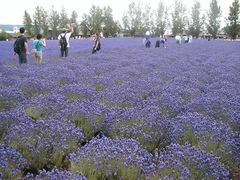 Sweetbrier and peony usually bloom from June and lavender bloom from late June. You can enjoy the greenhouse grown plants such as geranium and lavender from mid–August to winter. 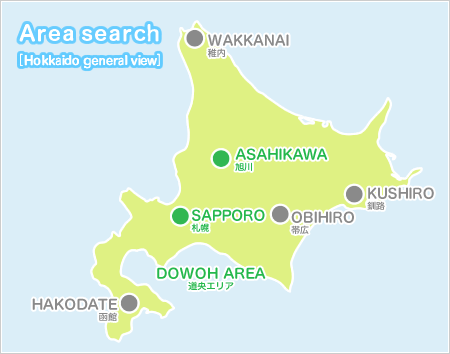 ① There is only a little under 3 hours for exploring, including lunch. Note that you may only be able to see some animals if the bus is delayed. 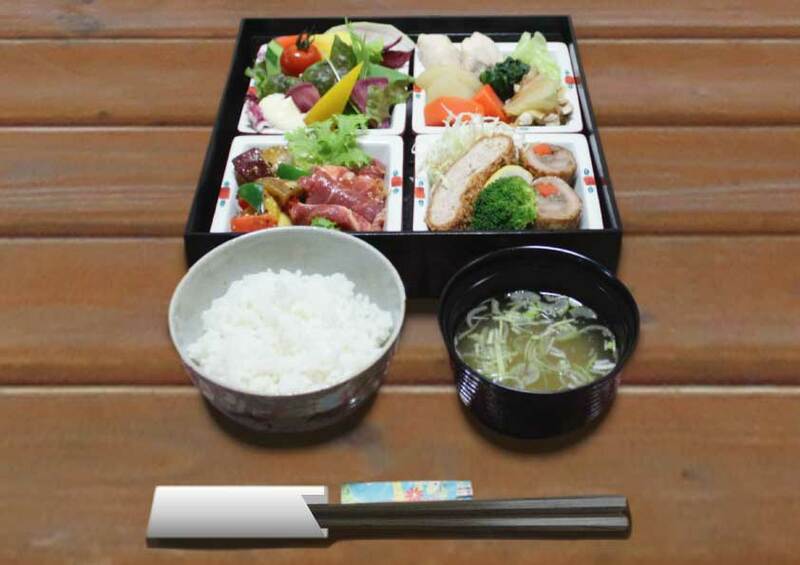 ※ A lunchbox made with delicious local ingredients will be served.